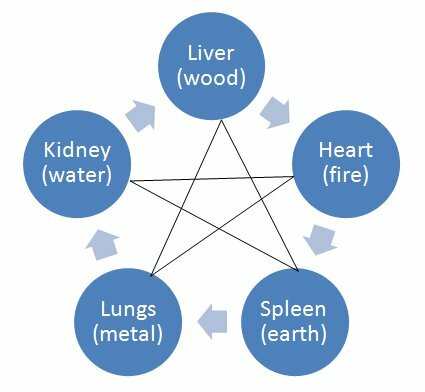 How does it related to our health? If a person is yin and yang balanced, he/she is healthy. If yin and yang is not balanced, people will sick or is under sick. If a person is yin and yang balanced, he/she is healthy. 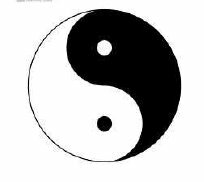 If yin and yang are not balanced, people will get sick or are sick. 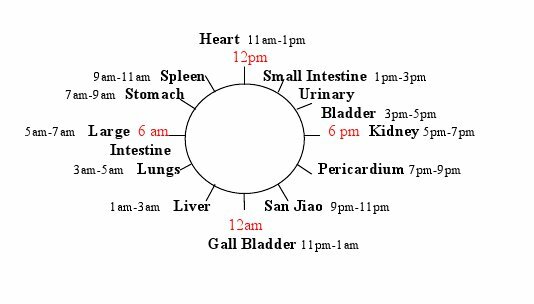 To tonify body deficiencies such as anemia, weak constitution, weak energy, etc.© 2011 Frieda Mah, L.Ac.